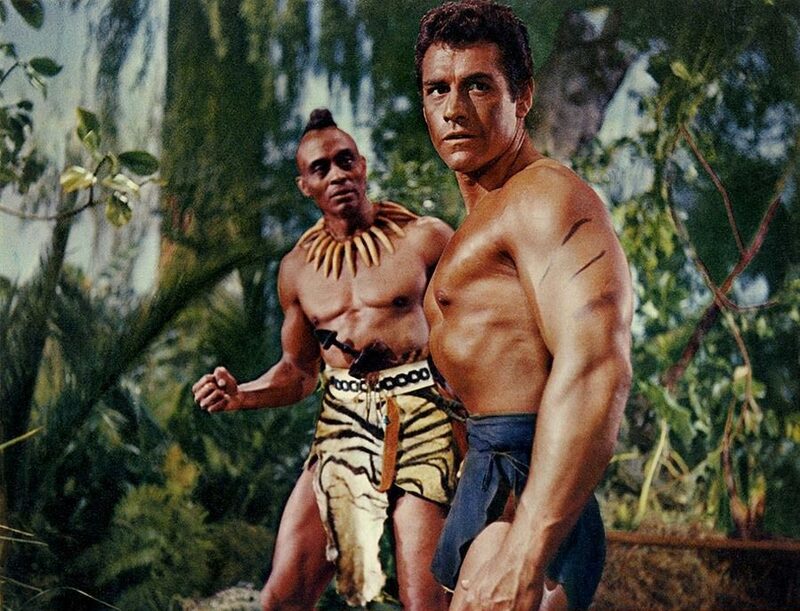 Woody had already appeared in THE TEN COMMANDMENTS (1956) in a brief role as an Ethiopian King but Gordon Scott had never appeared in a PEPLUM film. The transition was probably easy for him. And Woody was also in "Spartacus", of course. 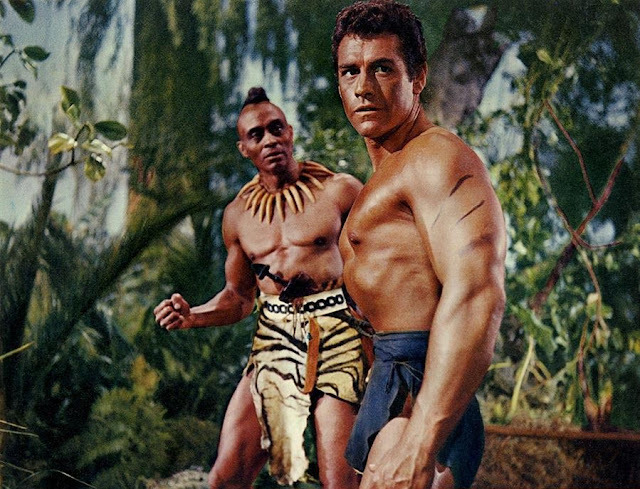 Scott wasn't a bad Tarzan, but since the character is rudimentary (at least on film) he really came into his own as a Peplum actor, I think.